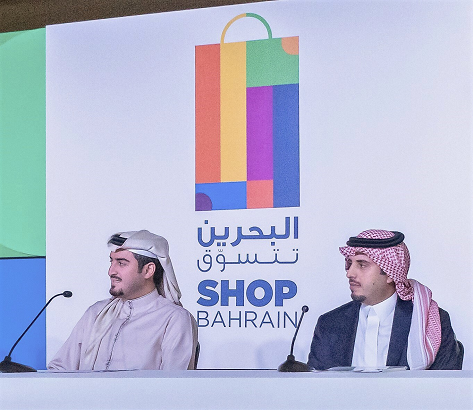 VIVA Bahrain, the leading telecom operator in Bahrain, launched a series of promotions and benefits for its customers coinciding with its strategic partnership with the fifth-edition of Shop Bahrain, the largest event in the Kingdom. During the month-long partnership, VIVA Bahrain customers will receive six points for every BD1 spent at all participating malls and hotels. This is the maximum number of points that shoppers can collect through the festival’s Loyalty System; increasing their chances of winning valuable prizes. Also, VIVA Cash application users will be able to shop VAT free during this period and receive a 5% cash back in their e-wallet. Visitors of Festival City will get a free ticket for every ticket purchased using the VIVA Cash app. “We thank VIVA Bahrain for their continuous support of Shop Bahrain, one of the largest events held under BTEA’s calendar. 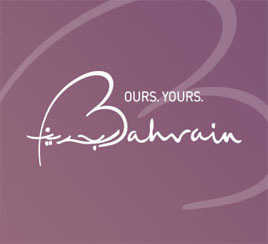 Shop Bahrain aims to position the Kingdom as a leading tourist destination and to support the Economic Vision 2030. We look forward to a fruitful collaboration,” said the Chief Executive Officer of the Bahrain Tourism and Exhibitions Authority (BTEA), Shaikh Khaled bin Humood Al Khalifa. “On this occasion, we would like to congratulate BTEA and Tamkeen on the launch of the latest edition of Bahrain’s largest shopping festival aimed at strengthening the Public and Private sector partnership and promoting the Kingdom as a tourist attraction further developing the national economy,” he added. The Shop Bahrain Festival aims to revitalize the tourism and retail sectors by providing a unique shopping experience with endless fun, valuable prizes, and a delicious dining experience. Furthermore, the Festival seeks to demonstrate the Kingdom’s status as a close and welcoming destination for families in the Gulf region. The Festival is scheduled to run from until the 2nd of February 2019.